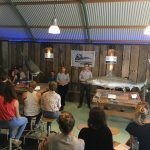 The fourth edition of Dutch Caribbean Shark Week took place from June 9-17, 2018 simultaneously in Curaçao, Aruba, St. Maarten, Bonaire, St. Eustatius, Saba, and in the Netherlands. 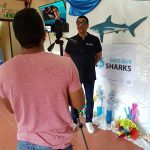 An abundance of well-attended activities highlighted the importance of sharks for our oceans, and the threats they face. 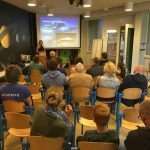 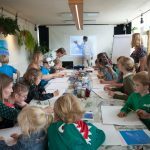 Missed previous editions of Dutch Caribbean Shark Week?